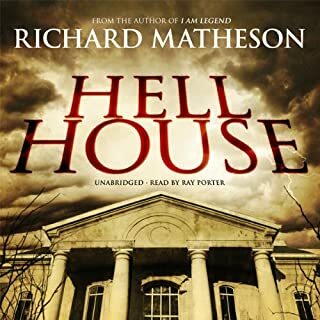 This recording also includes a sampling of other horror stories by Richard Matheson, some comic, all scary: "Buried Talents", "The Near Departed", "Prey", "Witch War", "Dance of the Dead", "Dress of White Silk", "Mad House", "The Funeral", "From Shadowed Places", and "Person to Person". ©1954 renewed 1982 by Richard Matheson. “Buried Talents” © 1987 by Richard Matheson. “The Near Departed” © 1987 by Richard Matheson. “Prey” © 1969 by Richard Matheson. “Witch War” © 1951, renewed 1979 by Richard Matheson. “Dance of the Dead” © 1954, renewed 1982 by Richard Matheson. “Dress of White Silk” © 1951, renewed 1979 by Richard Matheson. “Mad House” © 1952, renewed 1980 by Richard Matheson. “The Funeral” © 1955, renewed 1983 by Richard Matheson. “From Shadowed Places” © 1960, renewed 1988 by Richard Matheson. “Person to Person” © 1989 by Richard Matheson (P)2007 Blackstone Audio, Inc.
if you are expecting the movie, turn around now. if you want an original take on vampires continue on. the story itself is an interesting take on a post epidemic lonely mind. 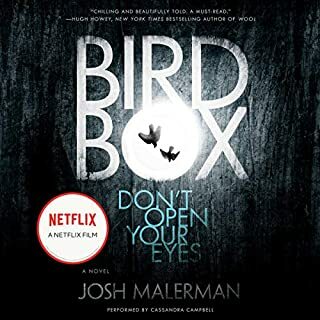 the short stories that follow are hit and miss, some are attention grabbing and trippy while the others are, to me, completely rabbit trails away from reality itself. The I am legend portion of this novel was great, a lot different than the movie however. a tale of two voice actors. 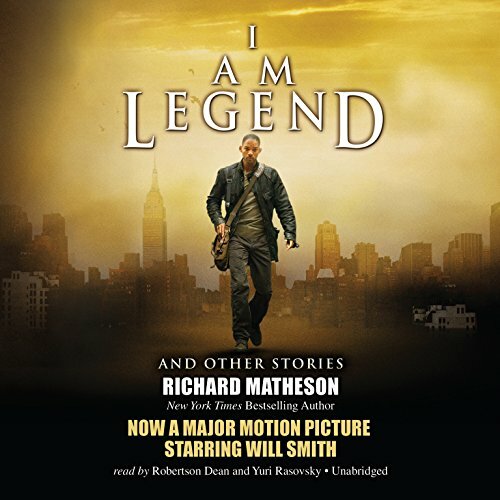 the I am Legend story was masterfully done. the rest of the stories after were done by the most annoying voice I've ever heard in audio books. It was so bad as to be distracting. If you are a fan of Tales from the Crypt, Stephen King, or the Twilight Zone, then you'll like this! I Am Legend was great. Although, I’m a little upset by the ending. The rest, short stories are not my thing. 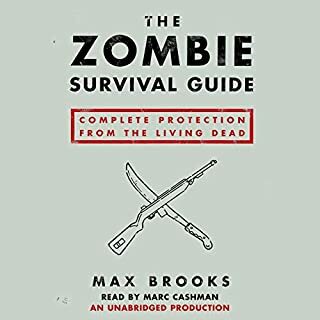 This audio book has I Am Legend and also number of other short stories. They’re a nice bonus but I bought it for the former so that’s what il reviewing: On the whole a good story. Vampirism as a germ is an interesting idea and given a patina of scientific respectability. Robert Neville, the protagonist, is drawn well. 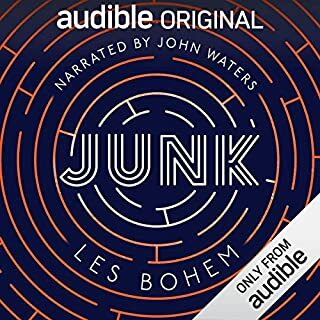 The audio book had a number of pauses and glitches but I think that’s mostly technical issues in the Audible app not the recording itself. The narrator really acts out - some times to much. The fact that more stories are included came as a surprise to me. 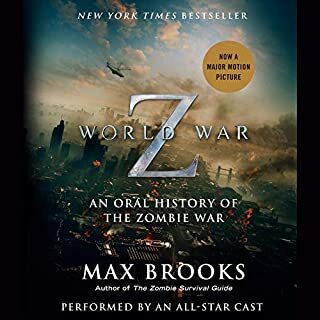 If I had known that I’d have settled for the other version of the audiobook. People who like bad narration. 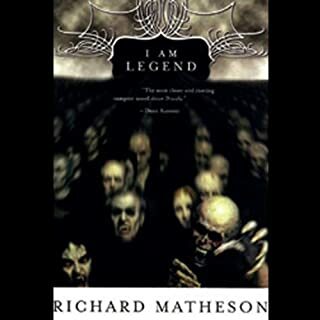 Would you be willing to try another book from Richard Matheson? Why or why not? Would you be willing to try another one of Robertson Dean and Yuri Rasovsky ’s performances? No, the narration of the stories after I am Legend was so bad I stopped listening. I had no problem with the narration, but the story - of a line man's thoughts trying to come to terms with being the sole survivor on earth, really started to get me down. There were only 2 upbeat parts to the story, which were quickly quashed. I thought the ending was a bit stupid. I can see why the story was so radically changed for the film.